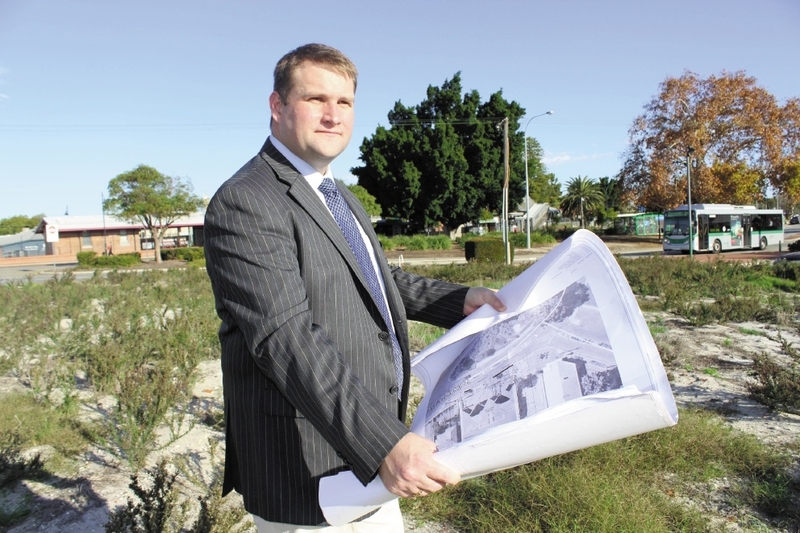 Bassendean Mayor John Gangell with the plans for a 22-unit |development on Railway Parade. THE Town of Bassendean has endorsed a list of conditions in a planning officer’s report on a $3.3 million development on Railway Parade. The 22-unit development earmarked for blocks 72 and 74, across the road from Bassendean train station, is set to have one and two-bedroom units in a double-storey complex. A 40-page report by the town’s senior planning officer, Christian Buttle, included a list of 36 recommendations for the applicant, which will be sent to the Development Assessment Panel to assess the plans. The town recommended that modifications be made to some balconies and outdoor living areas, it recommended provision of a footpath for wheelchair access, a detailed landscape and external lighting plans, and provision of a minimum of 11 bicycle parking spaces for residents and guests. Councillor Jennie Carter raised concerns about the amount of hard surfacing at the complex and asked at a special meeting if there was any way of mitigating the loss of trees. Mr Buttle said there were no minimum landscape requirements for developments. Cr Carter also suggested including in the recommendation that the Town try to have a meeting with the developer over the plans. Cr Mike Lewis queried whether a third type of rubbish bin, which the town planned to implement in the future, would be taken into account. Mr Buttle said it would not as the application was made before a third bin had been implemented. In January 2013, an application for planning approval for 11 grouped dwellings on the same site was submitted to the town, but was cancelled by the property owner ahead of a formal determination. 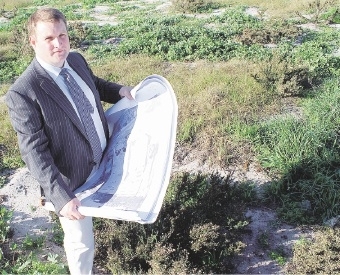 An application for 22 multiple dwellings was submitted in October 2013, but cancelled in February this year, before being resubmitted by Urban and Regional Perspectives on behalf of the property owners.